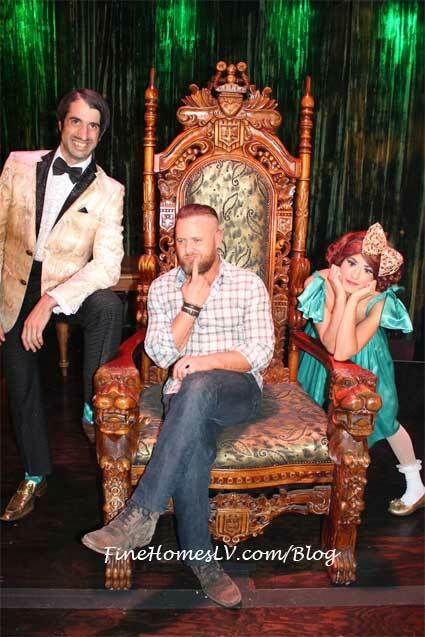 Actor Neil Patrick Harris was spotted enjoying the wild antics from the ABSINTHE Las Vegas show at Caesars Palace on July 11. 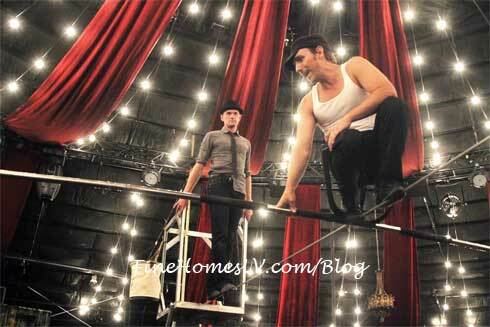 Having always been a fan of the acro-cabaret variety show, Harris met with the cast afterwards and took on the challenge of walking across the high wire, yet again. DJ Afrojack attends ABSINTHE Las Vegas show at Caesars Palace. A fan favorite continues to attract celebrities from around the world to its venue! AJ Buckley from CBS TV’s CSI: NY show who was spotted enjoying the Strip-side favorite, ABSINTHE Las Vegas at Caesars Palace hotel, on March 29, 2013.